Maintenance of an inspection camera is very important. Regardless of the type you have purchased, it is a big investment and you should ensure that you follow some very simple tasks to keep it working for a long time. Rechargeable Batteries on your inspection camera should be kept in good condition. Always ensure that they are charged using the correct charging cycle - a battery should be allowed to fully discharge at intervals and then left to re-charge fully. Always check for signs of battery damage or leakage on your inspection camera. Cables - your cables carry the power and video image on your inspection camera system. Before using the camera always check to ensure that you are not placing the inspection camera in a vulnerable area where it may get damaged or wet (if not waterproof). The camera is one of the main components - remember to clean the inspection camera lens and make sure that the image supplied is suitable for you. No oil based cleanser should be used on the lens. 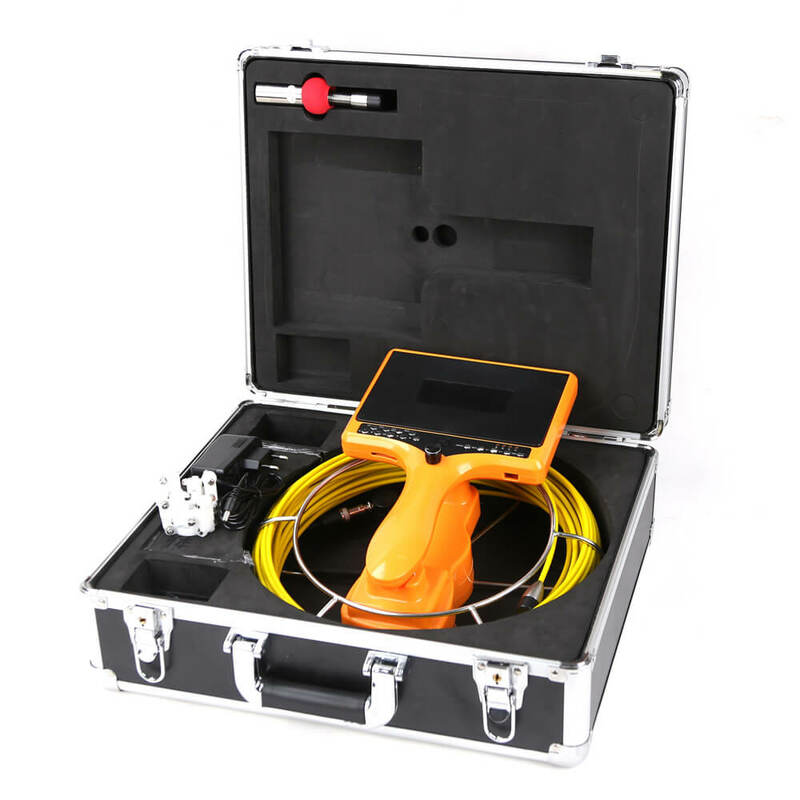 If using the cameras underwater, in sewers or any other dirty environment, you should clean the inspection camera equipment fully afterwards. Oils and greases or grit can damage your investment over a period rather than instantly. Your inspection cameras should be stored in a safe environment and in its case if it has one.